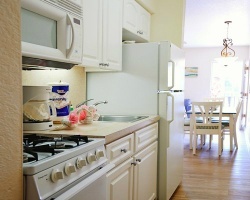 Low-rise resort *Estero Island Beach Club* is set on a private Gulf of Mexico beach, for sunning and sailing. 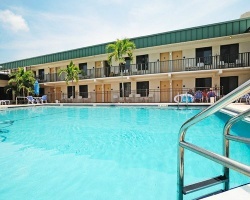 Estero Island Beach Club also offers two swimming pools. Estero Island Beach Club is within walking distance of shopping, and a short drive from four golf courses, tennis courts, numerous restaurants, and entertainment spots. Buyer will have immediate usage in 2018! Prime holiday week, including Labor Day Weekend! Buyer may receive a title fee credit, inquire for details!